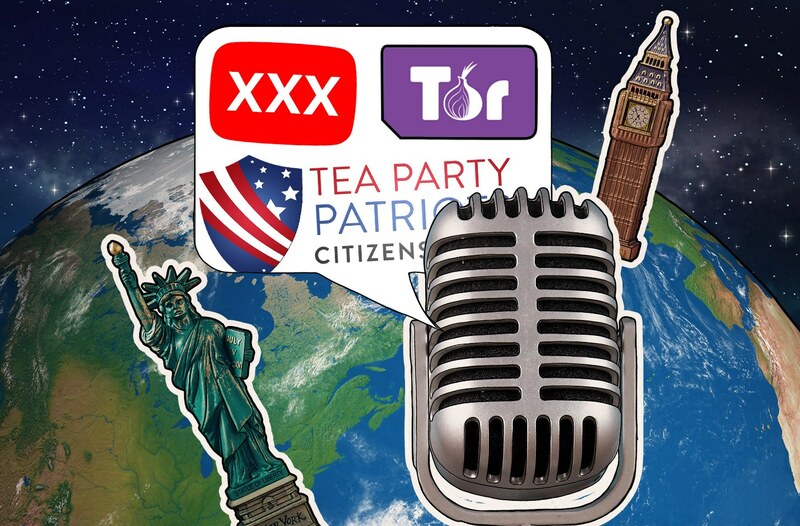 For the 60th edition of the Kaspersky Lab Transatlantic Cable podcast, Dave and I take a look at some steamy stories as well as discussing salacious online reviews. To kick off the podcast, we dive into a sensitive data breach pertaining to a handful of sites including WifeLovers.com. From there, we look at a leaky AWS server that shared voters’ information and sensitive strategic documents for the Tea Party, and touch on Cathay Pacific new breach. We also discuss the beta testing of a Tor SIM card before closing out with a discussion of the shadiness of some online reviews and why consumers should be careful when buying online.